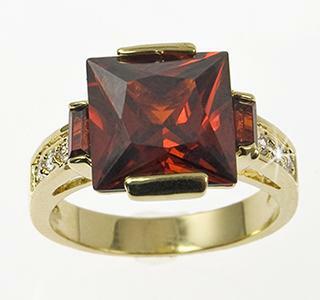 RA111: Ruby Red CZ Ring. 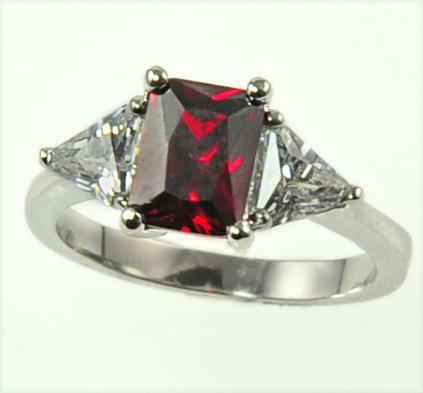 Emerald cut Ruby CZ (approx. 2 ct) ring with triangular cut clear CZs on each side. 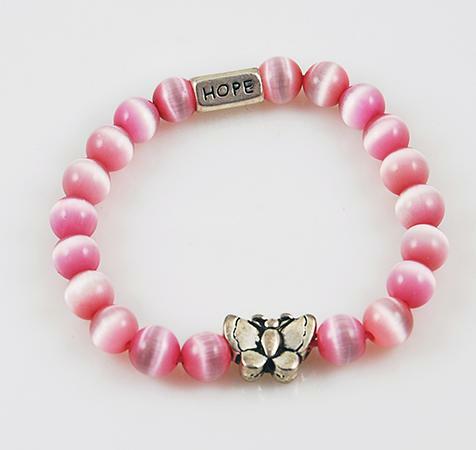 Available in whole sizes: 5, 6, 7, 8, 9 and 10. Please specify size when ordering.